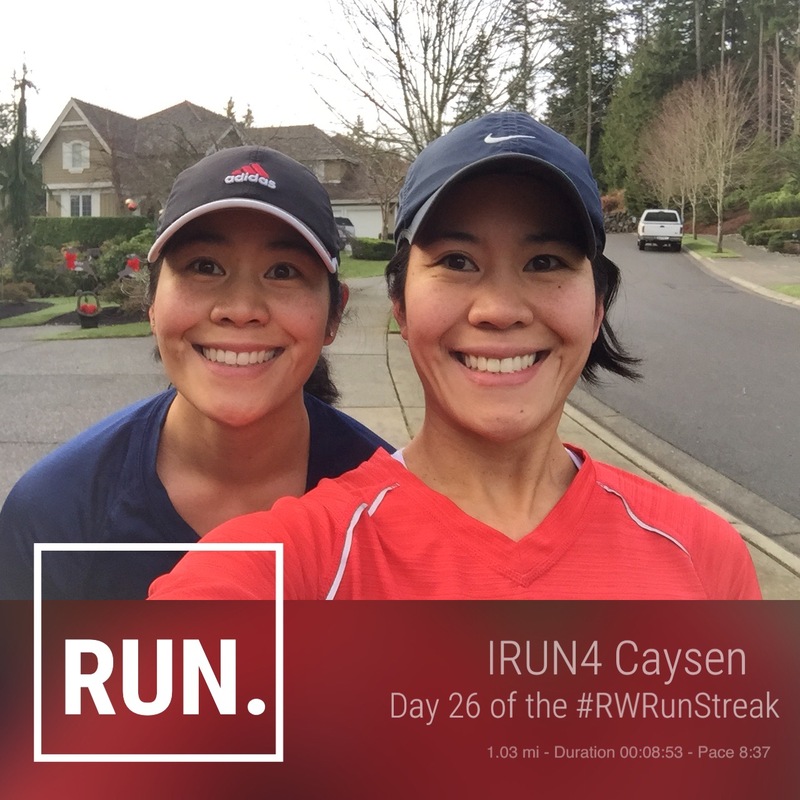 Monday – Ran a mile with my sis for day 26 of the #RWRunStreak and then we all tried Insanity Max:30 Cardio for the first time. That was fun! I maxed out at 16:27. Wednesday – Had a great Christmas Eve run, and ran five miles! Thursday – I continued the streak and ran a mile on Christmas with my sis. 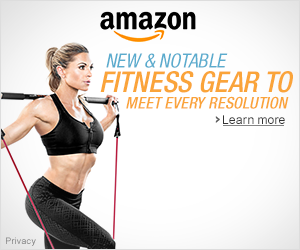 Friday – I just ran a mile to continue the streak. Saturday – I woke up with a headache and ran a mile again to continue the streak. Sunday, I felt a bit worse but wanted to try to run five miles. I was breathing heavily after the first mile and decided that was not going to happen so I decided to do three miles. I’m hoping whatever I have is gone soon. I’m coughing and still have a little headache. Something is going around because my husband and son had fevers as well as one of my sister’s kids. My temp was a little elevated but luckily not that hot. Hopefully everyone feels better tomorrow. I’m almost done with the run streak. Day 32 of 36 day done! How’d your week go? Hope you have a great week ahead and a happy 2015!! Great job with the RW Streak! I hope you get better soon. Hope you are feeling better! Loved all the pics you and Sharon posted through the holidays! Thanks Jennifer! 🙂 Hope you had a great Christmas and New Years! Good week! It’s been awesome running with you this past week! Will miss the runs when we leave. Thanks! Yes, I will miss running with you!